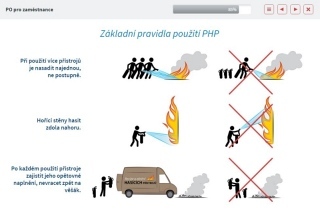 On-line Fire Safety training and course | CRDR s.r.o. At higher level of fire risk, the employer shall provide the new employee with initial Fire Safety training, which shall be retaken regularly once every 3 years (for the management) or once every 2 years (for other employees). 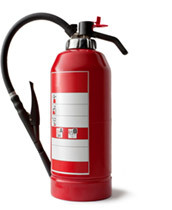 At lower levels of fire risk, the rules are determined by the employer. Would you like to know more about OSH & Fire Safety or about our services? Just fill in a simple form and we will promptly call you back! Do you need further information on the training of employees or are you interested in others of our OSH & Fire Safety services? We will prepare an independent price offer for you and answer any questions. The questions are answered in several minutes, but at latest within 24 hours from receiving your message.